Heyworth Printing is The Printer’s Printer! At Heyworth Printing, we’ve earned our nickname “The Printer’s Printer” by offering quality pre-press, printing and bindery services to fellow printers in a discreet manner. 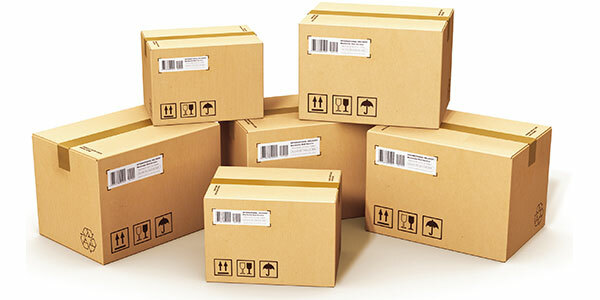 Our services include blind shipping directly to your customer using your company name on UPS labels and packaging slips! To your customer, it’s as if you printed the job at your own shop! We’re called upon to assist other printer’s for many reasons including print jobs too large for their shop, helping shops keep up with production and helping them with other printing and bindery services that are beyond their print shop’s capabilities. Call us today to find out more information about our Printer’s Services and how we can help expand the capbilities of your your print shop today!